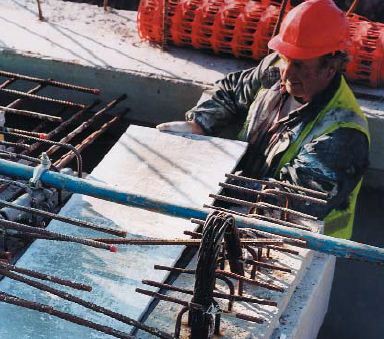 Stay-in-place formwork is an alternative formwork used in inaccessible places, which is permanent after making heavy reinforced concrete structures. After placement of concrete, the formwork is not recovered. 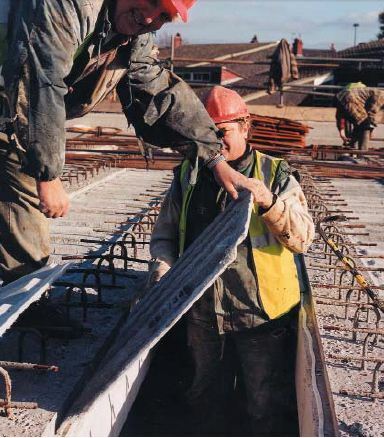 Formwork ensures solid architectural construction and can facilitate and accelerate the work on the site. 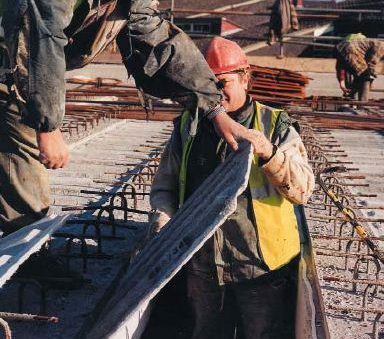 An excellent material for use in the stay-in-place formwork is a glass fiber reinforced concrete GRC (GFRC), which due to its flexibility can be freely formed and shaped. It is much stronger and more durable than traditional architectural and structural concrete. Due to the fact that it is easy to assemble and transport professionals are increasingly turning to its use. Glass fiber reinforced concrete GRC is extremely versatile, and it’s use in stay-in-place formwork will not disappoint. One of its advantages is resistance to a variety of adverse external factors, such as: corrosion, sun and low temperature.